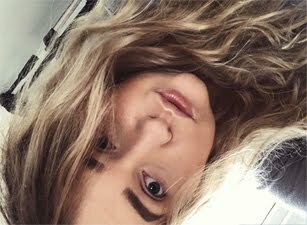 Bioderma is new hype around bloggers, I picked up mine on summer holiday last year. For two 250ml bottles I paid around £10, they were a multipack. At first I really didn't understand this product, what I mean by that is how do you actually use it. Whenever I wanted to remove my mascara it didn't work, but for the rest of the face it was amazing! So I had love and hate relationship with it. Once it got more popular around bloggers, I finally worked out how do you need to use it properly. You need to keep it on your eyelids for around a minute, then it will remove everything. What I normally do is wash my face with face wash. Then I will take a cotton pad, and wipe my whole face with it. If I still have some foundation marks on the cotton pad, then I use the other side and repeat. I normally remove my eye make-up before washing my face. 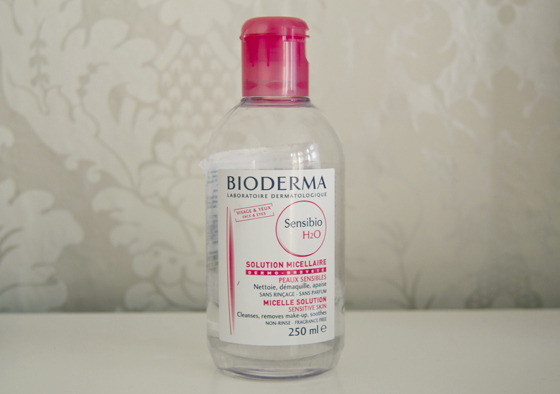 Bioderma is unscented, but if you will keep on leaving it open it will start to smell weirdly. It's not oil-base. You don't need to rinsed it, that my favourite part. Some make-up removers even thought you don't have to rinse it, they can feel really heavy on the skin. Overall I do think is good, but it's very difficult to get. It's worth trying. I will defiantly repurchase, when I'm on holiday, I will stock up. If you know anything similar to this please let me know. I would try this but is it oily? And is it hypoallergenic? na ebay'u szukaj:) ja tam kupilam moja pierwsza bioderme:)jestem w trakcie testowania i bardzo ja lubie:)oby spisywala sie tak dobrze zawsze.